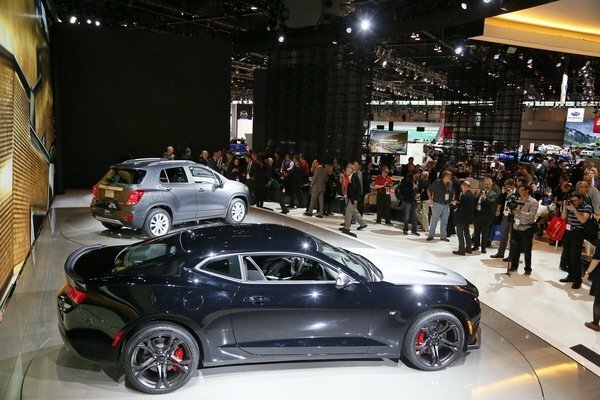 The gates are open at the 2016 Chicago Auto Show, and with those pesky journalists finally out of the way, the public can now enjoy all the vehicular goodness that North America’s “largest” auto show can muster. Special editions, refreshes, and brand-new models all dropped cover this year, with crossovers and SUVs served up as the main course, and new sedans and sports cars added as a tasty side dish. Picking winners and losers here is not exactly easy, but hey, this isn’t some elementary school talent show. Time to be ruthless. There were a few clear standouts for Best In Show right from the start, but cutthroat competition to fill the remaining slots quickly followed. Picking vehicles for Worst In Show was also pretty tricky, but that’s why they pay me the big bucks. Continue reading for the Best and Worst In Show at CAS 2016.